The Town of Bluffton is an amazing place to live and it's not often we get the chance to see ice and snow. However, this past week was the exception, with two days of "winter stormwater" covering most of Beaufort. 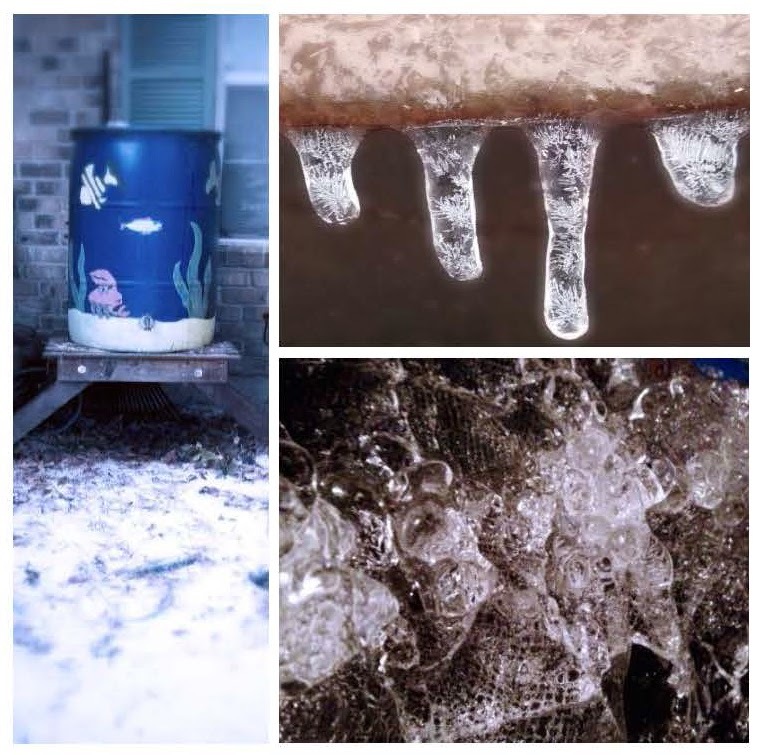 Here are some amazing pictures our residents shared with Neighbors for Clean Water.